Although I got home 10 minutes after I tuned in, I sat in my driveway for the next half an hour because I couldn’t turn it off. 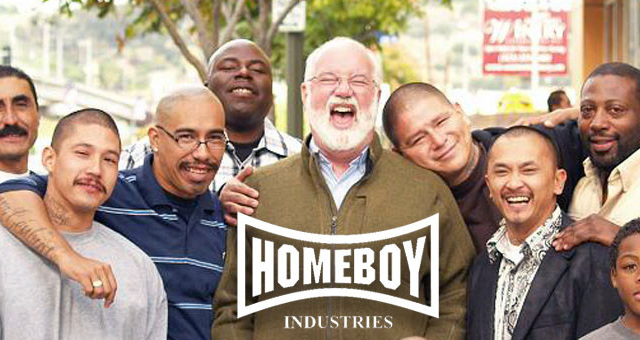 I thought I would use this Thanksgiving blog post to make you aware—if you haven’t heard it already—of this beautiful interview with the Priest who founded Homeboy Industries in Los Angeles. I hope that reading a few of these thoughts has inspired to listen to the interview over your Thanksgiving holiday. As for things I give thanks for, one of them is you—I so appreciate your time, your notes, and your continued support. With all my very best wishes for your happy Thanksgivings!